Corporate social responsibility (CSR) is about striking a balance among economic, social and environmental performances of a business operation. CSR is often linked with large and international corporations. Indeed, local small and medium enterprises (SMEs) can also engage in CSR. It does not cost a fortune! Launching a green office initiative might be the easiest way for local SMEs to get started in CSR. Environmental protection is a key element in CSR. Apart from improving your business’ goodwill and raising corporate image, being environmentally friendly will also bring along other tangible benefits such as cost saving and improved productivity and operational efficiency, that leads to a sustainable growth. 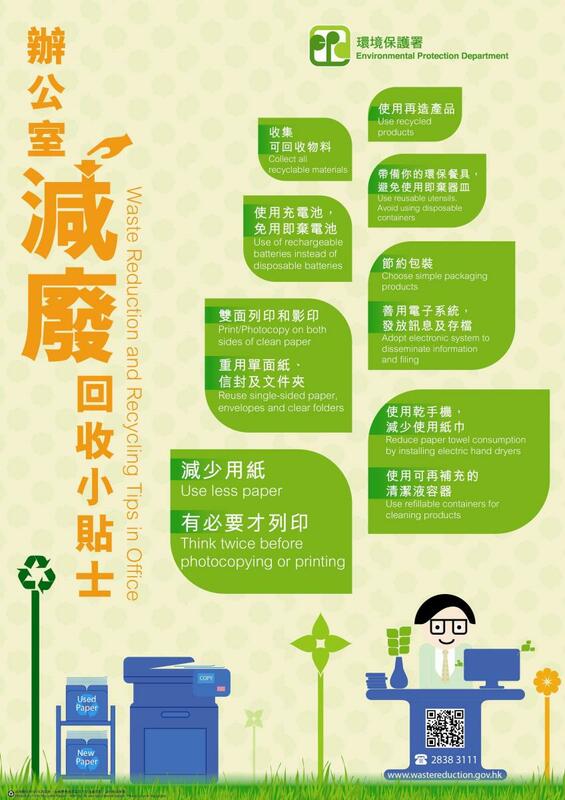 Ultimate goal of the green office initiative is to create a greener, cleaner and more sustainable workplace by avoiding or minimising waste, collecting and recycling suitable materials and buying recycled or green office products. In order to identify what needs to be done and improved within the office in terms of environmental friendliness, you need to know firstly the basis of your business. – How big is your office? – Is there any environmentally policy been put in place? 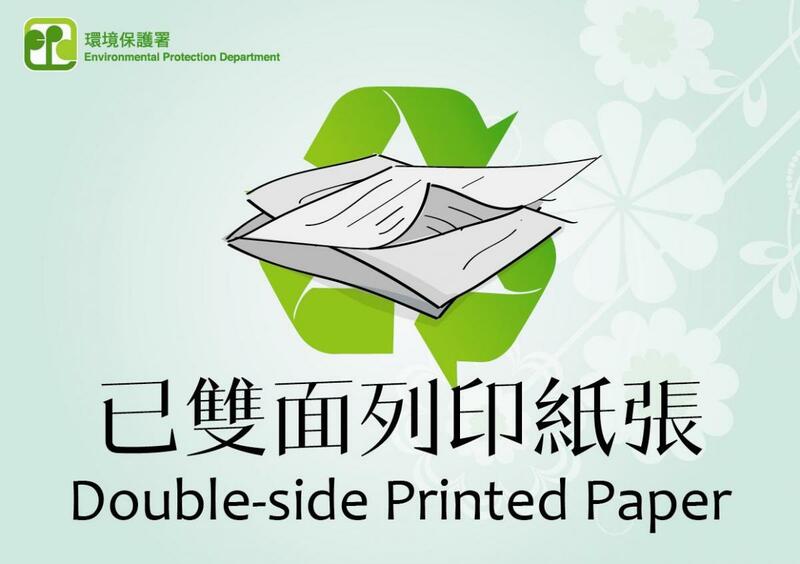 – Who is in charge of environmentally-related practices/policies, such as paper use, utility bills and procurement? 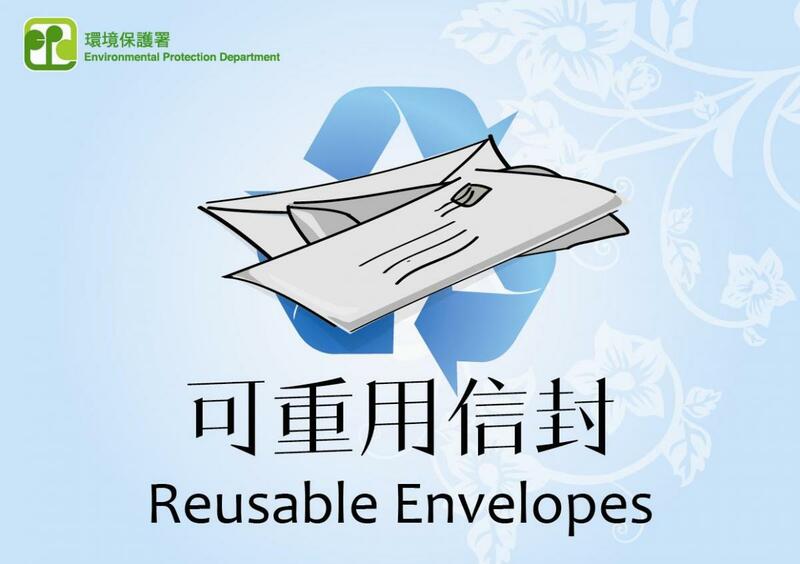 – Are the staffs informed of any of changes in office environmental issues or policies? A “Green Manager” should be appointed within the office to assist in formulating, implementing and promoting green office policy and initiatives in your company and the Green Manager is responsible for the environmental performance of the office. For medium-sized companies, you may appoint a “Green Ambassador” in each department to promote the green office initiatives. The Green Ambassadors will meet regularly (such as a month) to discuss and share ideas and challenges. One of the main duties of the Green Manager/Green Ambassadors will be promoting office awareness and engagement which are crucial in a green office initiative. Without staff participation, no green office initiative will be a success. 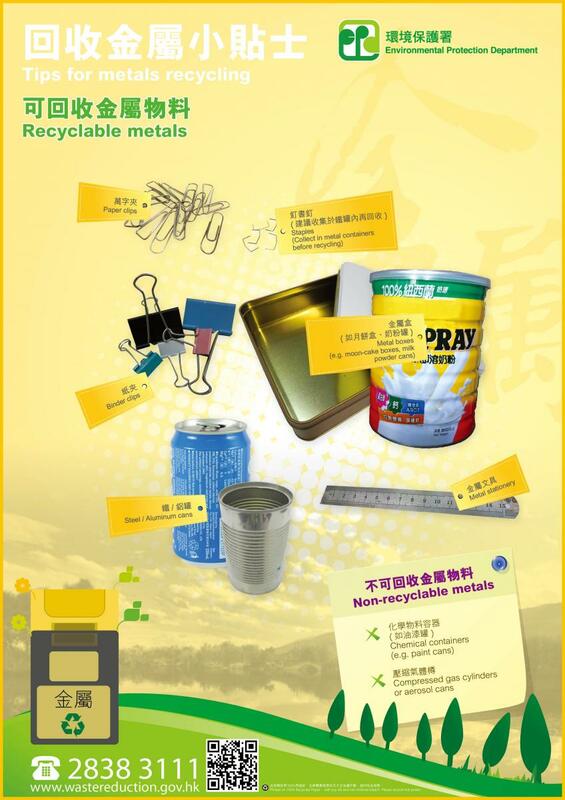 Recycle broken but recyclable items so that they could be broken down into raw materials which can be used for manufacturing of other products. You will find below tips and implementation steps for a green office incorporating the 4R principle. Actions set out below have been categorised into three levels for their impact and difficulty. 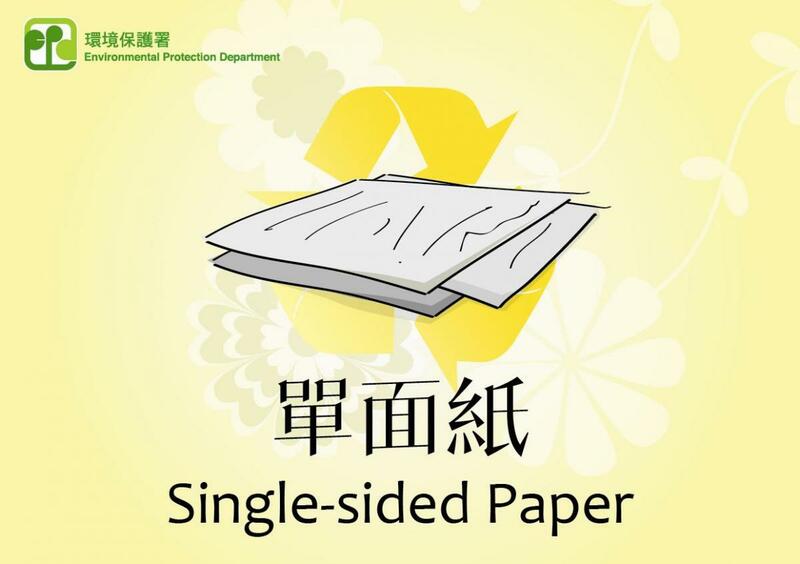 Paper or cardboard that is contaminated with paint, chemicals, food, etc. 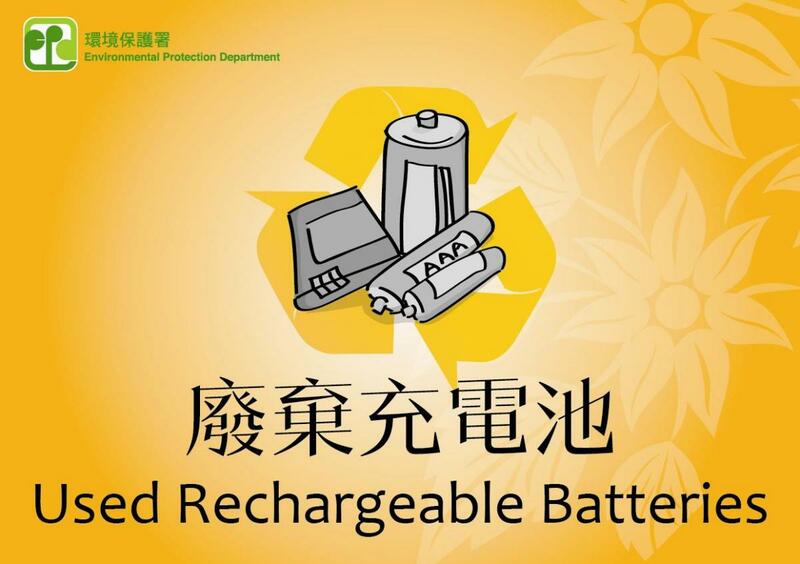 1 Hong Kong Awards for Environmental Excellence (HKAEE) scheme is one of the most prestigious and reputable environmental award schemes in Hong Kong. 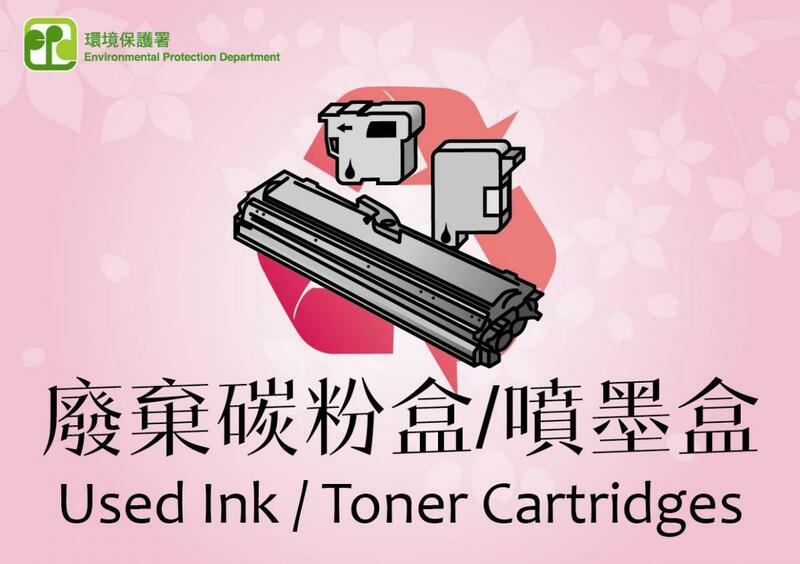 More details can be found in the HKAEE’s homepage.